My Time At Portia comes to Nintendo Switch, PlayStation 4 and Xbox One on April 16th and is available to pre-order both digitally and physically! Watch the new pre-order trailer to find out more! 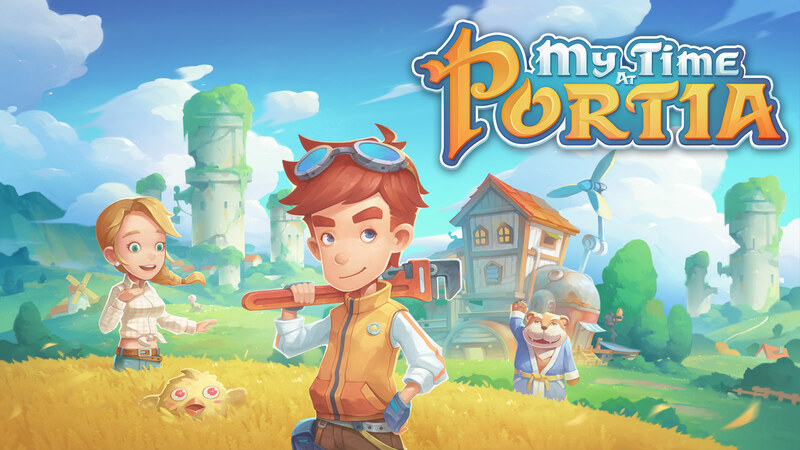 If you’d like to learn more about My Time At Portia, check out our handy FAQ! My Time At Portia launches on consoles on April 16th and can be pre-ordered now for Nintendo Switch, PlayStation 4 and Xbox One.